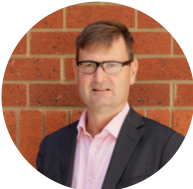 Crowd88 will receive AUD 5,000 listing fee and a success fee equal to 6% of funds successfully raised at the completion of the offer. Further information regarding the offer from Plastech is contained in the CSF Offer document. On behalf of the Board, it gives me great pleasure to offer you this opportunity to invest in Plastech Recycling Ltd. The Company is inviting investors to subscribe for up to 6,400,000 Shares at an Offer Price of $0.25 per Share to raise a maximum of $1,600,000. In this Offer document we are providing information on the Company’s operations, financial performance, experienced directors and management team and future plans. We also outline the Company’s business model and global revenue opportunities. I encourage you to read and understand the documents before making an investment decision. The Board and Management believe that there are significant growth opportunities for Plastech and invites you to participate in this exciting investment opportunity. It successfully addresses the challenges associated with the simultaneous recycling/rebirthing of co-mingled and lightly contaminate soft and hard plastics. 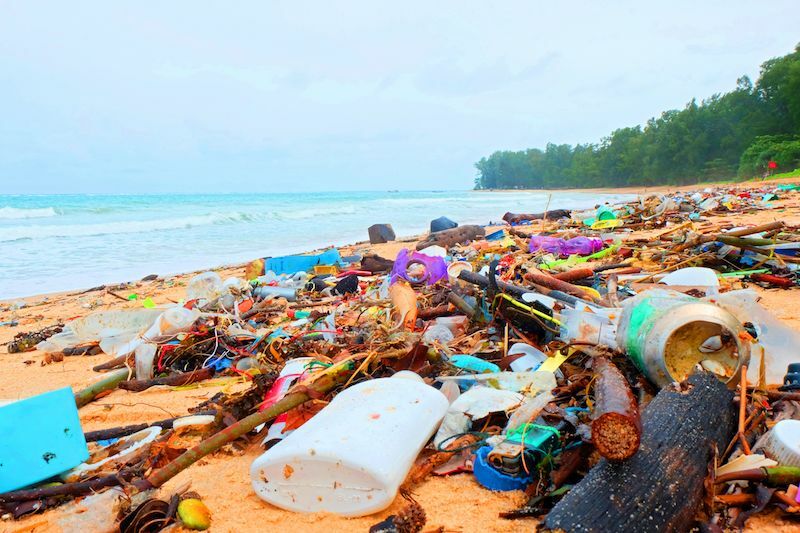 Offers the potential to place a global bounty on plastics currently responsible for the degradation of terrestrial and marine environments. 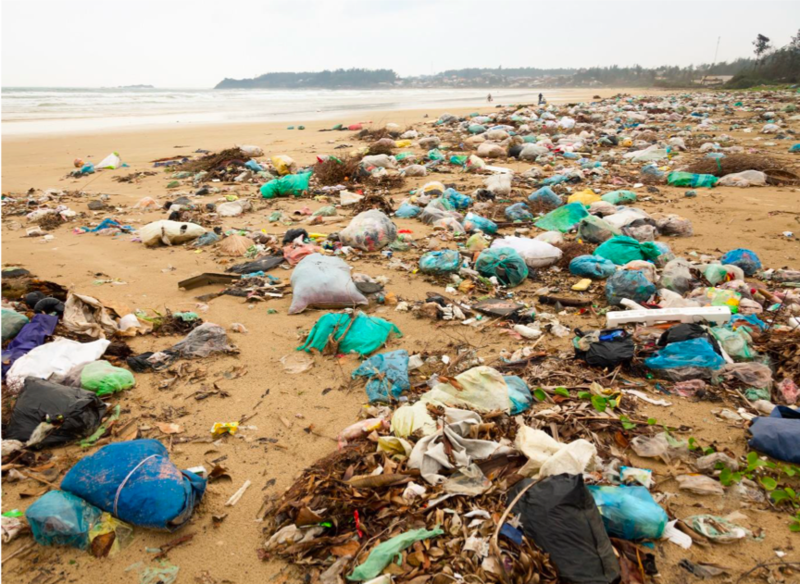 Appropriately commercialized, the PolyWaste technology could be a key to preventing further environmental degradation and indeed, reversing elements of the environmental damage already generating global alarm. Please take the time to consider this potentially ‘once-in-a-lifetime’ opportunity. Newtecpoly Pty Ltd (“Newtecpoly”), ACN: 602 602 934 incorporated in Victoria, Australia on the 13th October 2014. PolyWaste Intellectual Property Limited (“PolyWaste”), Company No: 1967372 incorporated in Hong Kong on the 13th September 2013. PolyWaste Technologies Limited (“PolyWaste”), Company No: 1976306 incorporated in Hong Kong on the 4th October 2013. 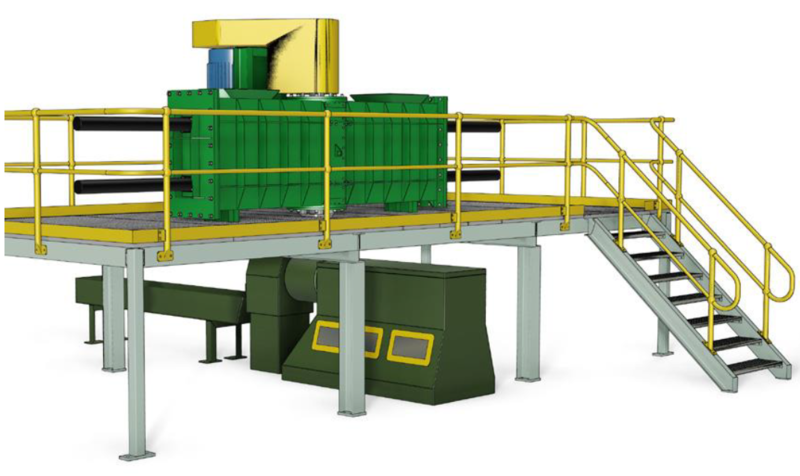 The PolyWaste technology uses mechanical (frictional) heat to simultaneously melt and mix used plastics so that infeed mix materials (plastic waste) generally do not require washing, blending, drying, shredding, granulating or pelletizing beforehand. This process significantly reduces the handling and processing costs associated with in-feed material preparation and ultimately produces extrusion-ready plastics at an estimated processing cost of $400 per tonne, up to 60% cheaper than conventional method costs of $1,000 per tonne. 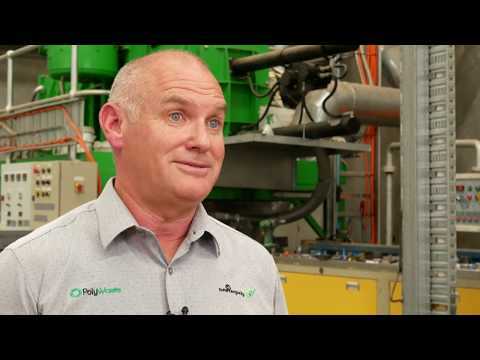 PolyWastes technology was conceived by NSW recycling and irrigation industry leader, Mr Ross Collins (dec’d) of R&M Collins Pumps in response to pitfalls recognised in global plastic recycling processes. 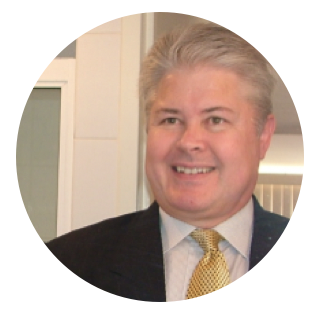 Ross Collins had a passion for finding solutions to the world’s plastic recycling problems and was the holder of several patents for plastics recycling technologies prior to his invention of the PolyWaste technology. Newtecpoly is a manufacturer of plastic products and Australia’s leading authority on PolyWaste Technology™. Newtecpoly utilises an elegant technology coined “PolyWaste” to cost-effectively transform low-cost used plastics into a homogenous substance which can then be extruded into high-quality and affordable plastic products. As a manufacturer, Newtecpoly is the name behind eWood®, a unique plastic wood substitute made from the mixed plastics of products previously destined for landfill. Newtecpoly creates eWood® using such waste products as computers, televisions, white goods, commercial equipment, car parts and printer cartridges collected from the e-waste stream, supported by programs such as Cartridges 4 Planet Ark. Plastech has a “closed-loop” operations process in that its revenue will be predominantly generated from licensing, manufacturing or the sale of plastic products including some product sales to the same companies who supplied the raw plastic waste for use in the first instance. Individual Licensing Agreements - the rights (exclusive or otherwise) to use the PolyWaste technology can be allocated to plastic product manufacturers globally via licensing agreements. Master Licensing Agreements – the rights (exclusive or otherwise) to sub-licence the PolyWaste technology in countries or global regions can also be sold. Research & Development and Manufacturing Activities – Newtecpoly provides chargeable R&D services for PolyWaste and its prospective clients regarding the operation of PolyWaste Technology™. It is anticipated all future licensees for PolyWaste Technology™ will require comprehensive R&D Support. 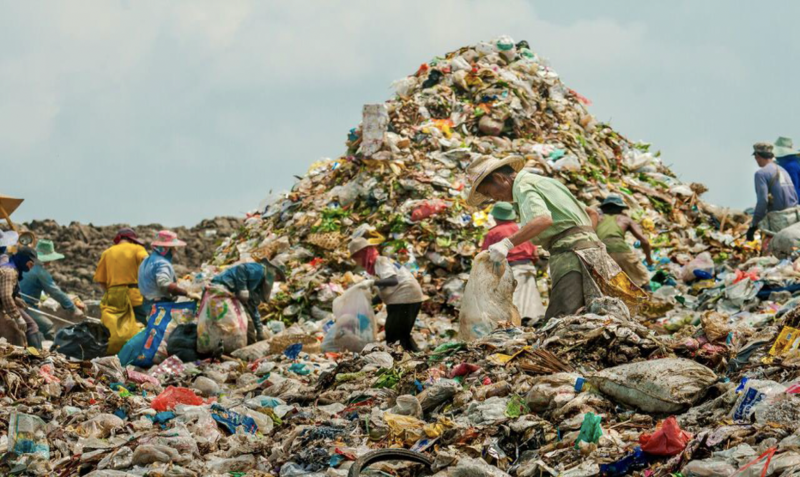 Technical Consulting - Newtecpoly provides essential consulting services for clients who seek to reduce their carbon footprint through “closing the loop” on their waste plastic and thus preventing it from going to landfill. Sales Consulting - as the leading sales and service provider of PolyWaste™, Newtecpoly provides a comprehensive range of services including, but not limited to, product sales consulting, initial testing of client feedstock, pre-production trials, technology training and after sales service. Laboratory Scale Testing - Newtecpoly provides the facility to test waste plastics from a variety of sources for compatibility and suitability for recycling. 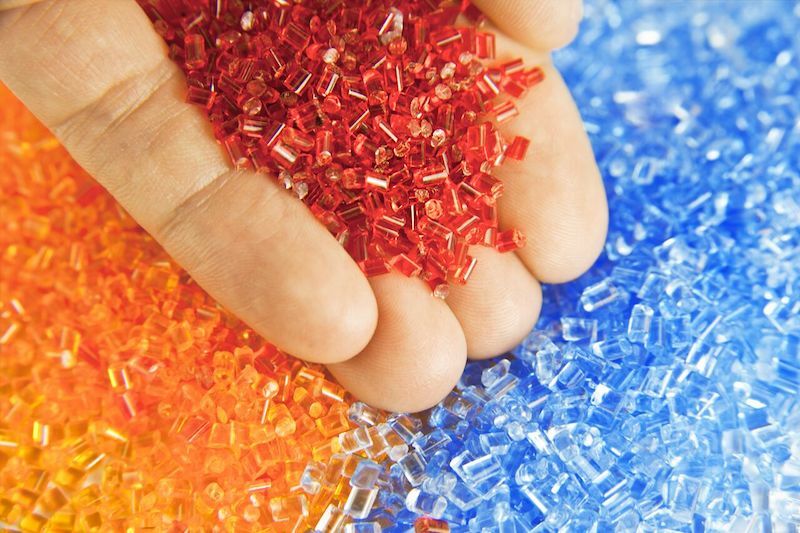 Even low-grade or highly contaminated waste plastic can be blended to make a viable substrate for moulding into valuable products. Of these 3.51 million tonnes of plastic entering the market, 88.2% remains unrecovered, with the remaining 11.8% being classified as recycled. Plastech identifies this area specifically as “low hanging fruit” and conservatively estimates 30% of packaging plastics and 40% of durables are readily recoverable. Demand for extruded plastic products is closely related to the volume of building, construction and mining projects within the economy. Increases in either private or commercial development will drive demand for water, sewerage and drainage pipes, as well as telecommunication and electrical conduits.